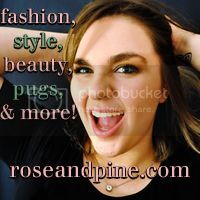 rose & pine: From the Runway to Your Closet: Bold Black & White for Under $80! 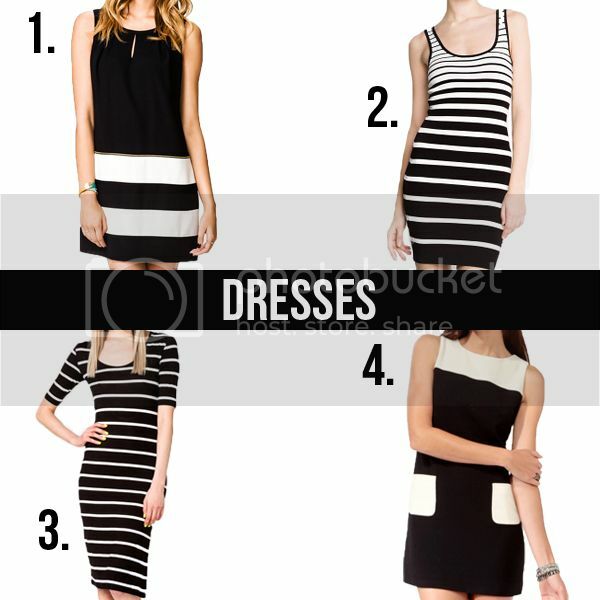 From the Runway to Your Closet: Bold Black & White for Under $80! One of my favorite things about Spring is the unexpected trend that pops us every season. 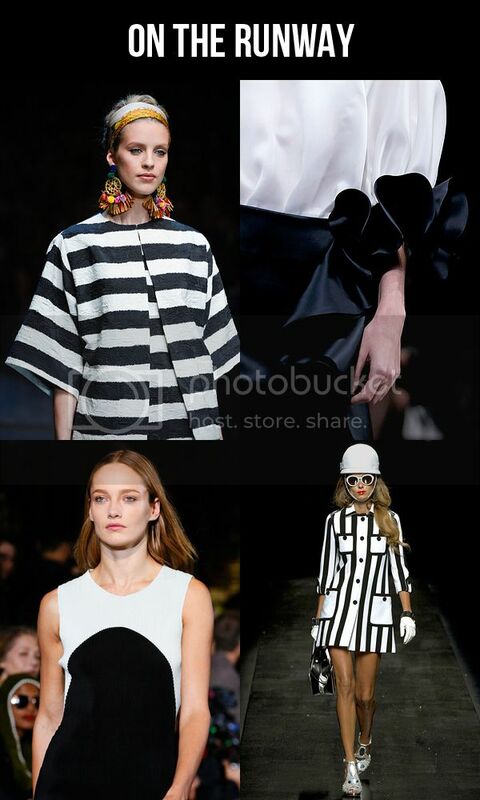 This year it is bold black and white, it was all over the runway for the Spring 2013 shows. 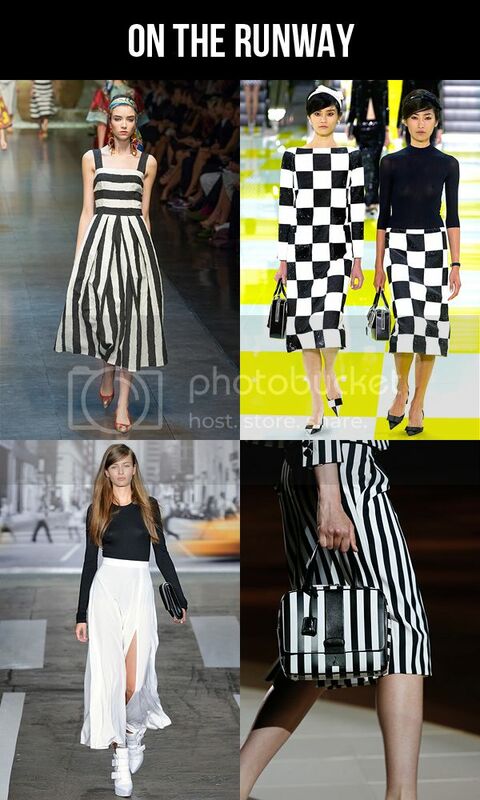 Black and white is a subtle way to wear a bright trend without bright colors. 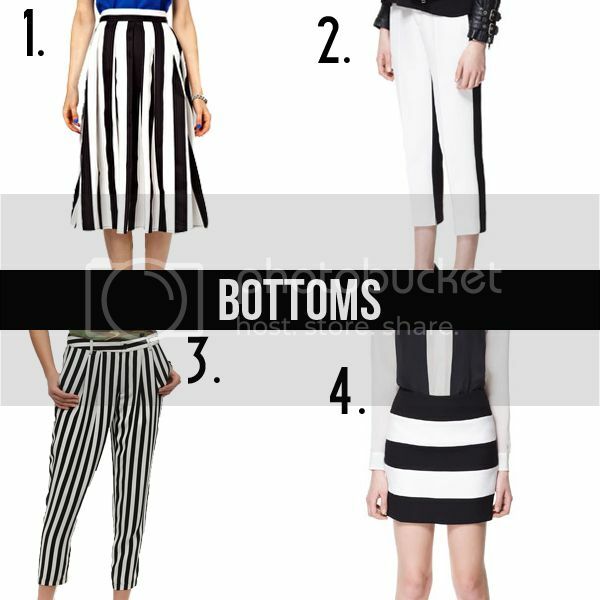 In this post, I'll show you some of my favorite black and white outfits from the Spring 2013 runway shows, and some bold black and white pieces you can buy for under $80! Great posts! I love how you show the runway trend, and then show how to get the trend. Really awesome. I know, aren't they all great? LOVE the black and white! Need to figure out how I am going to incorporate more BW into my wardrobe since I'm so stuck on colours and patterns! Me too, I love color but it's impossible not to love black and white as well! I love all things black and white and always have! I love to wear color, but sometimes you just need a great black and white outfit. It is so clean and classic. I love all of your picks and pretty much want them all... especially that first dress! 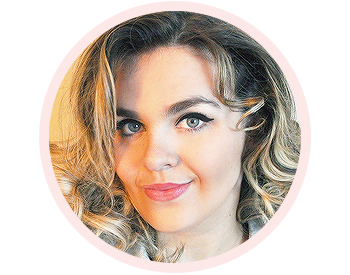 And congrats on your post being one of the IFB links a la mode! Although sometimes it is so difficult to style, I love this trend. FAB finds! Loved the mod interpretation by Louis Vuitton.